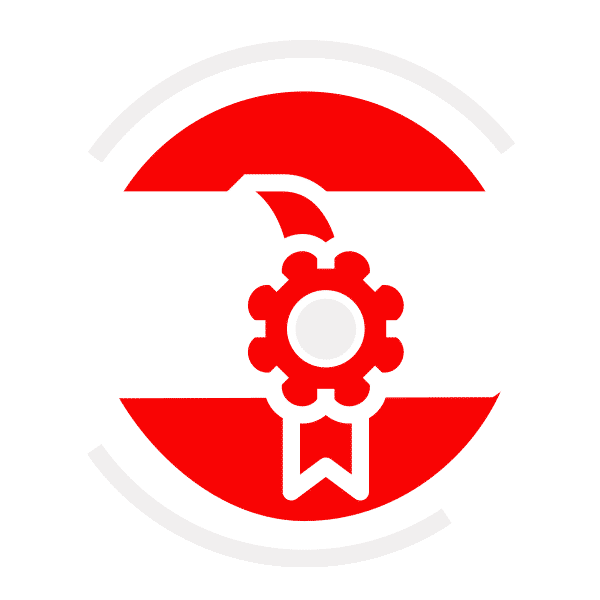 We have already proven to more than 2500+ IT architects that The Unit Company is the perfect partner for obtaining your TOGAF® Standard and ArchiMate® Standard certification. 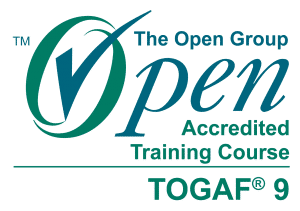 Our TOGAF® training courses are rated with an average score of 9.1 out of 10 and our ArchiMate® training with a 8.8. Moreover, more than 98% of our participants pass the exam on their first try, with an average score of 78%. Our unique exam passing guarantee offers an extra layer of protection for your investment. If you do not pass the TOGAF® or ArchiMate® exam on your first try, you receive one free resit at an exam location near you. Our trainers have years of experience, both in theory and in practice. This results in interactive training courses with many practical examples. Since 2010, The Unit Company has been able to get more than 2.500+ architects certified. We offer VAT-free training for individuals, insurers, banks and government. The Unit Company is registered and accredited CRKBO trainer for professionals in the Netherlands. Please contact us to check whether you are eligible for VAT-free training. Would you rather have a training tailored to your organisation? The Unit has worked professionally with ABN AMRO to put together a programme. This enabled approximately 60 architects and other interested parties to be trained in the ArchiMate® and TOGAF® standards. 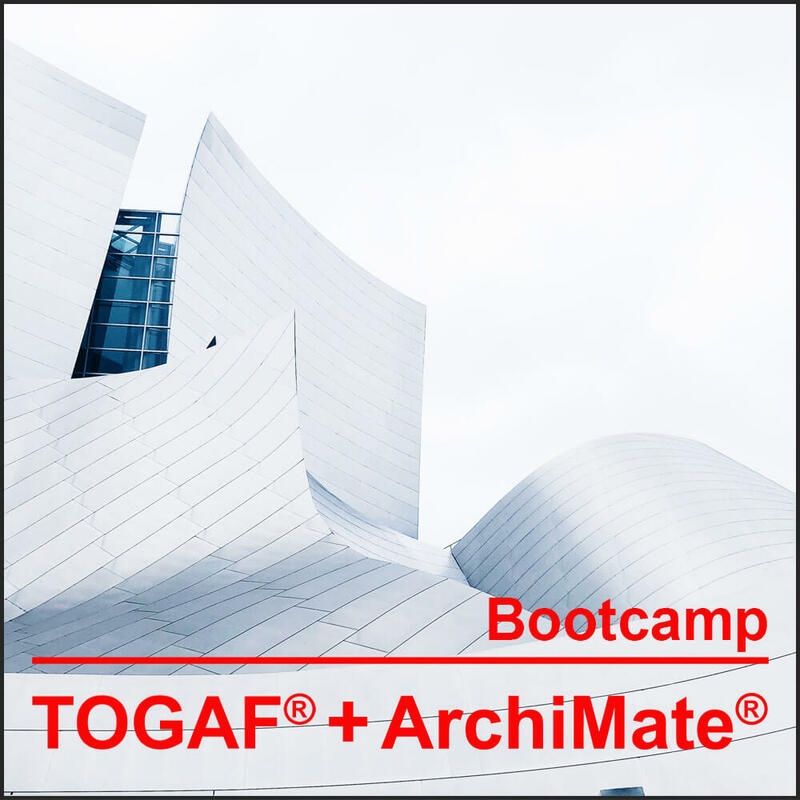 All combinations were possible – classroom, online or blended training methods – for both ArchiMate® and TOGAF® standard. The classroom training sessions were always well-received. This was mainly due to the combination with practical applications, but also because it was clearly indicated which parts were important for becoming certified. Obtain both your TOGAF® Standard and ArchiMate® Standard certification in only 6 or 8 days! In the TOGAF® training section you will learn about Enterprise Architecture and all aspects of the TOGAF® framework. The training consists of a theoretical background and practical exercises. You will be guided by experienced trainers and you will work together with other students during the training. After four days of training you will have gained sufficient knowledge to apply the TOGAF® standard in your daily work and to pass the exams. In the ArchiMate® training you become familiar with the modelling language and acquire sufficient theoretical and practical knowledge to apply the ArchiMate® standard within your organization.  After the training you can use your knowledge to support and improve the architecture process and communication with stakeholders in your organization. In this Bootcamp training 4 exams are included. The exams are in English. If English is not your native language, you will be given extra time to take the exam. 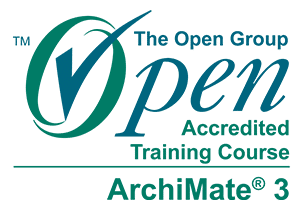 After passing your exams you will be registered in the Certified Register of The Open Group for both the TOGAF® and ArchiMate® standards. After the training you will take the exams at our training location. Would you rather take the exams at a different time? In that case it is possible to receive exam vouchers for a Pearson VUE exam location near you. In the form below you can view the scheduled training dates and register right away. This Bootcamp training can also be purchased as in-company training. In that case, the training is tailored to your organization; you choose the location, the number of training days and additional themes. Besides, we are an accredited trainer and authorised to take the exams at your location. 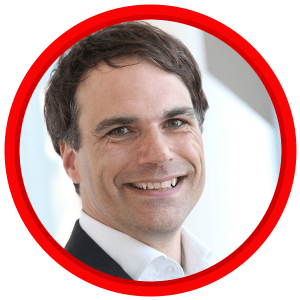 Large organizations such as KPMG, KPN, Rijkswaterstaat and the municipality of Amsterdam have already preceded you. Curious about the possibilities for your organization? Please fill in the contact form.